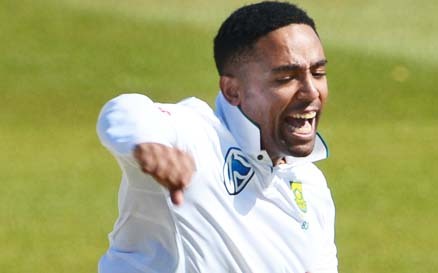 Hamilton, March 20: South African off-spinner Dane Piedt, who was included in the squad for their final cricket Test against New Zealand here, on Monday said the home side should have backed their pace bowlers rather than spinners. Left-arm orthodox spinner Keshav Maharaj’s career-best 6-40 guided South Africa to a comfortable victory in the second Test in Wellington to take a 1-0 lead in the three-match series. “I think they have shot themselves in the foot. They didn’t back their seamers to do the job, and I thought their seamers bowled pretty well in South Africa. 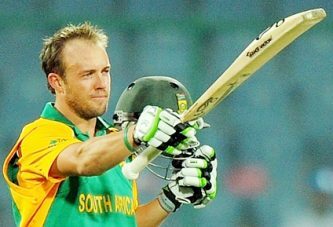 They bowled us out for 263 in Durban on quite a sporting deck,” Piedt was quoted as saying by Cricinfo. “I didn’t expect that New Zealand would play two spinners in the first Test and when they left Tim Southee out I was also surprised. Just the fact that two series before that, Bangladesh and Pakistan were here and they played on surfaces that were quite sporting for the seamers. “I expected it to be the same, but obviously with the type of seam attack we have they thought they would be under pressure,” he added. New Zealand’s pacers had contributed handsomely to their success in the past series but in the recent series, selectors as well as curator backed spinners despite below-par performance.